Jackie Robinson was born on Jan. 31, a few months before UCLA was founded. In honor of the centenary of his birth, here are some of the most important facts, experiences and accomplishments that are associated with the legendary Bruin, Dodger and civil rights pioneer. 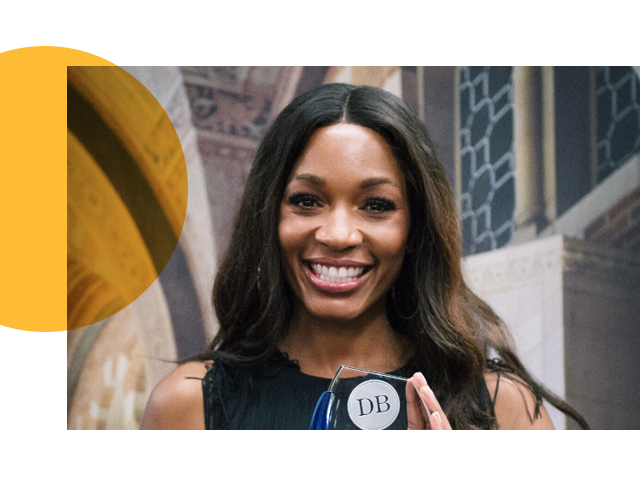 Since 1919, the Daily Bruin has served as a training ground for generations of student journalists and launched the careers of many successful alumni. How many of these Daily Bruin alumni do you recognize? 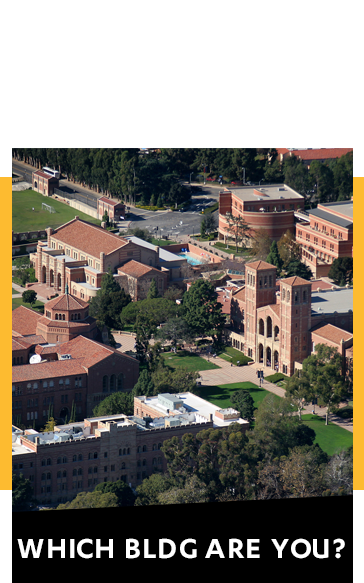 Coffee Socials are a way for UCLA parents and family members to connect with each other in neighborhood cafes where they live. 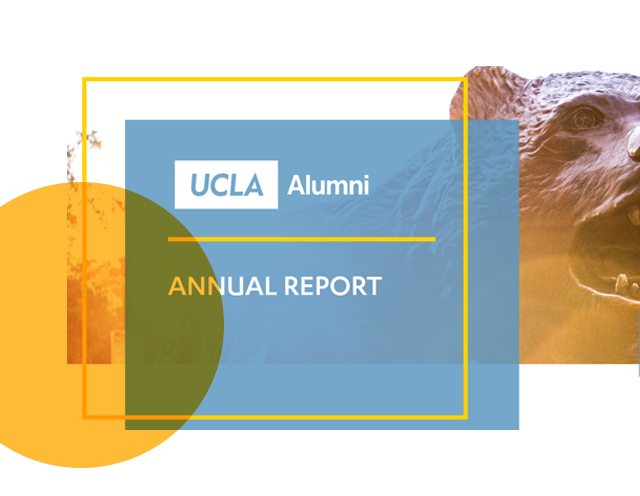 In celebration of its 10th year, alumni are invited to join these worldwide gatherings as a way of broadening and uniting the Bruin community. 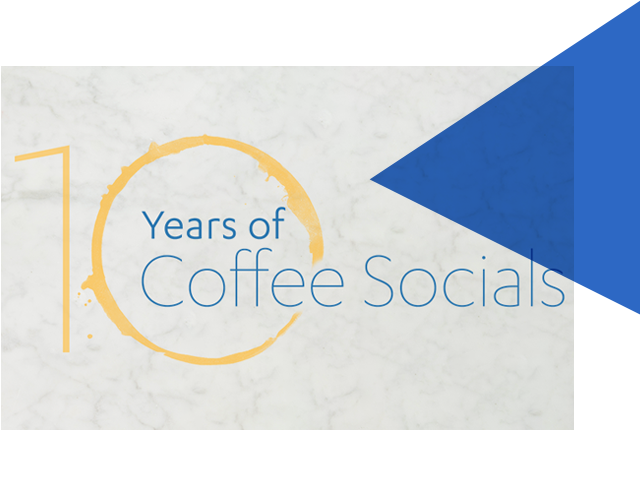 Sign up to attend a Social on Feb. 9. 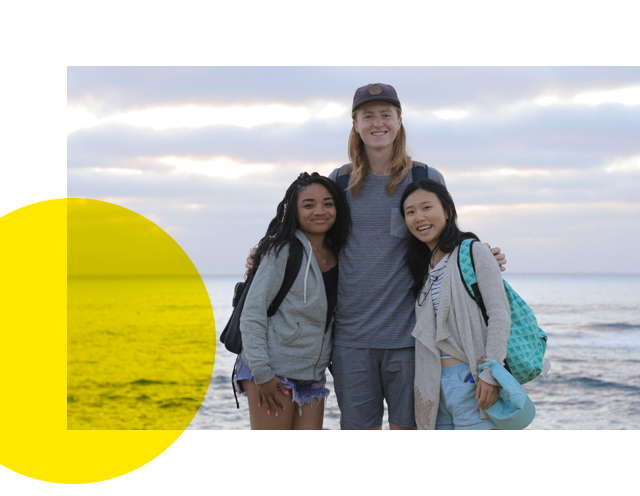 Follow three UCLA students aboard the Roadtrip Nation RV as they seek answers to the universal question, “What should I do with my life?” Share in the inspiration as the alumni whom they meet along the way empower their thinking and challenge them to discover the career path they love. Celebrate the month of love by posting a photo of you and your Bruin Valentine on your personal social media page, using the hashtag #BruinLove. Then, if your post is public, view your photo and caption on the latest posts of this tagboard along with all your fellow Bruins in love. 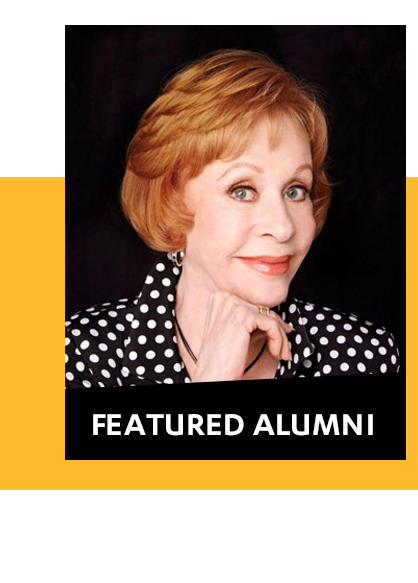 From coast to coast, around the world and at every stage of life, alumni are more active than ever before. Event participation continued to rise, up 5% over the last year. Alumni Affairs hosted 971 events, engaging 2,812 volunteers and serving 42,239 participants. New UCLA Mural Designed by Alumni Depicts "50 Years of Resistance"
Feb. 11, Culver City | Professors in the Pub with Ananya Roy, Ph.D. 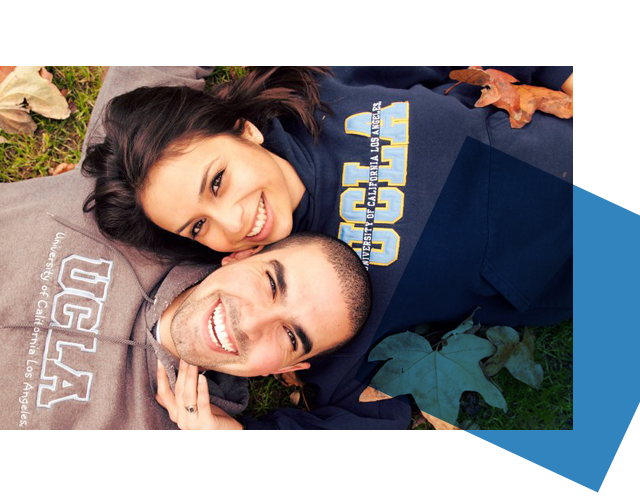 Membership gives you access to UCLA and funds Alumni Association programs for more than 500,000 Bruins worldwide.